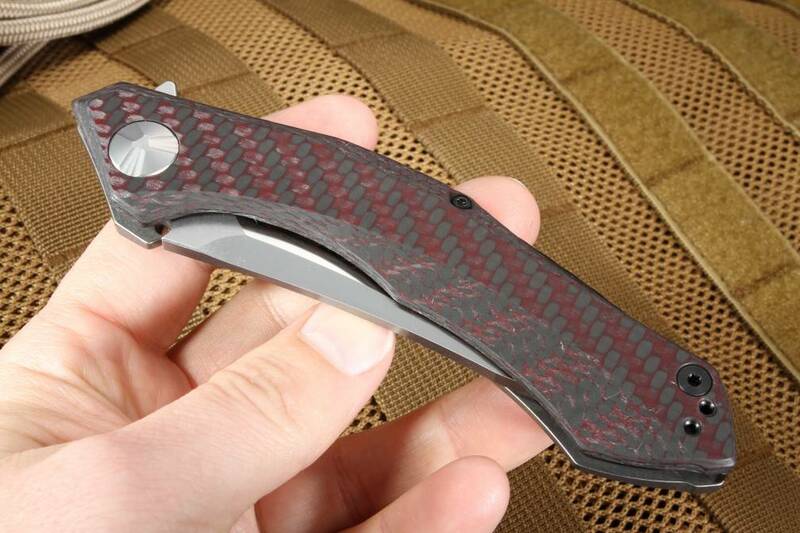 The Zero Tolerance 0462 is a recent addition to the ZT line from Dmitry Sinkevich. 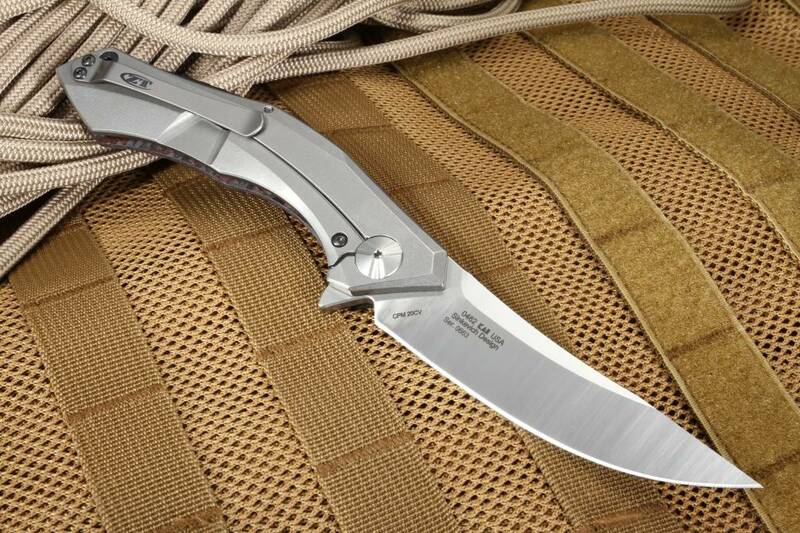 The "big brother" of the ZT 0460, this knife is a no-nonsense kind of blade with all the features of a big knife, but with the comfort of carrying a lightweight design, and precision of a small ZT knife. With an overall length of 8.9" the ZT 0462 is ready for whatever heavy work you can throw at this 3.7" CPM 20 CV satin finish blade. A thickness of .16", tapering down to an edge a fine as you can sharpen it, this stainless steel takes an edge and holds onto it for a long time. 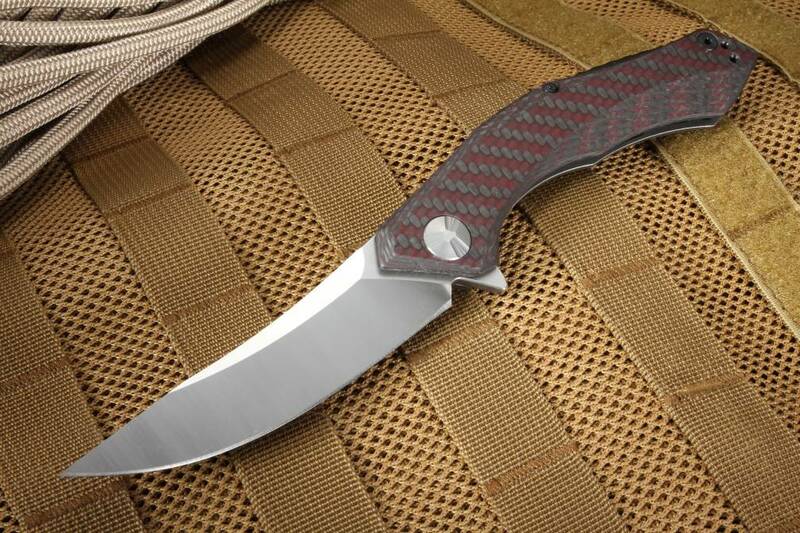 The carbon fiber handle is perfect for larger hands, providing a slip-resistant grip. Any outdoors enthusiast knows the importance of being able to hold onto a blade in spite of wet conditions during a variety of cutting tasks. 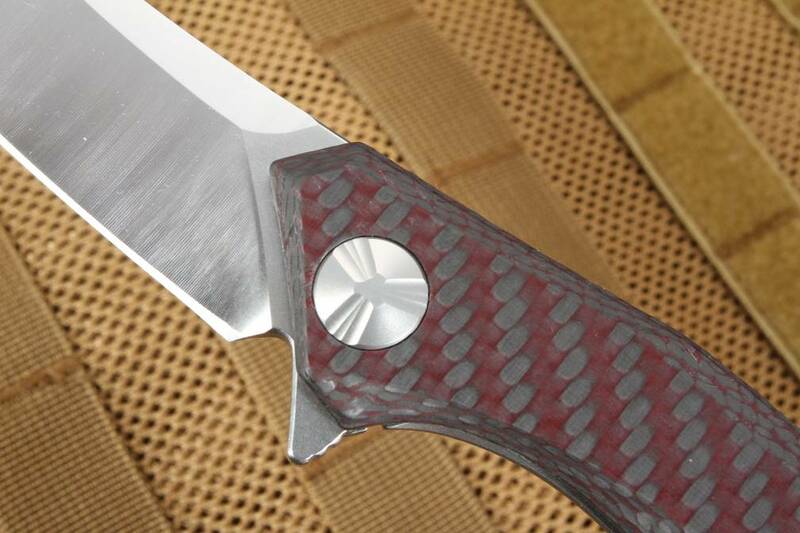 Simple on the outside, the handle is equipped with a custom pivot designed by Dmitry Sinkevich himself, with a brushed titanium frame lock, hardened steel lock interface, and a point up carrying clip built in. 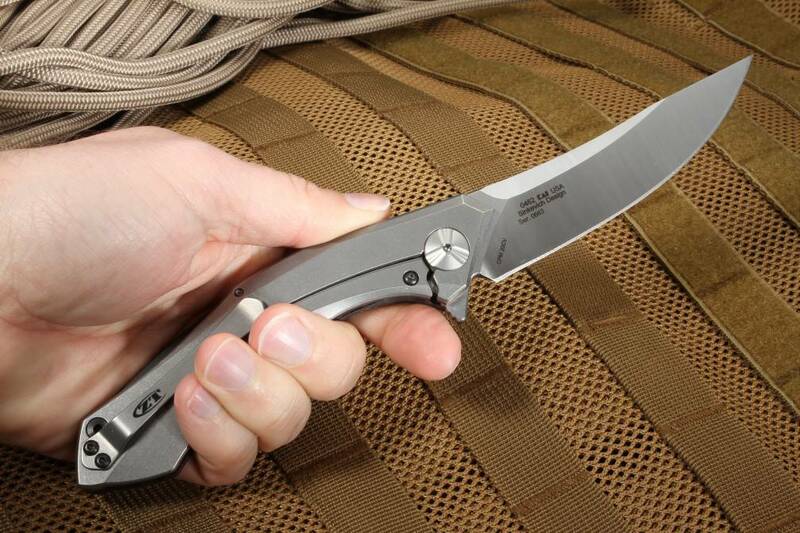 Due to machined weight relief pockets in the 5.2" handle, the ZT 0462 is surprisingly lightweight, weighing in at 3.7oz. 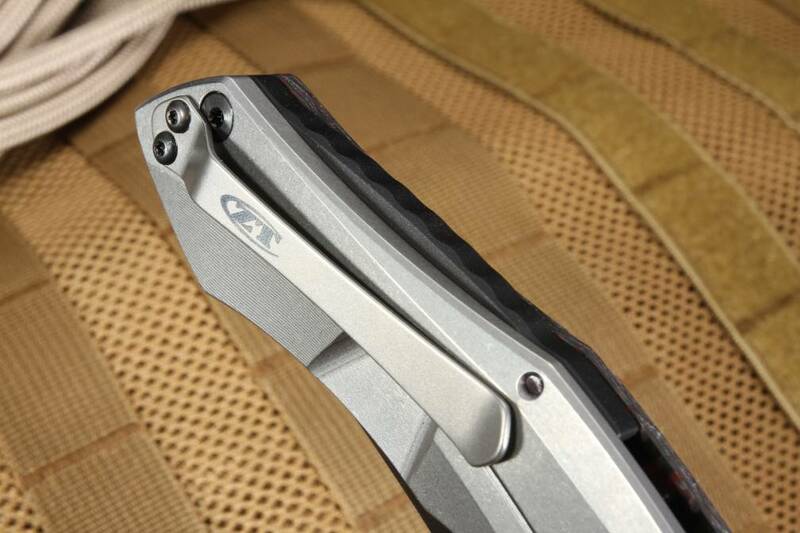 So if you are on the search for a quality, American made folding knife with the versatility to be used in tactical, outdoors, or even every day carries applications, the ZT 0462 just might be exactly what you are looking for. When moments count as much as convenience, this blade deploys easily with the snap of your thumb and the blade stays put until you are ready to close it again. 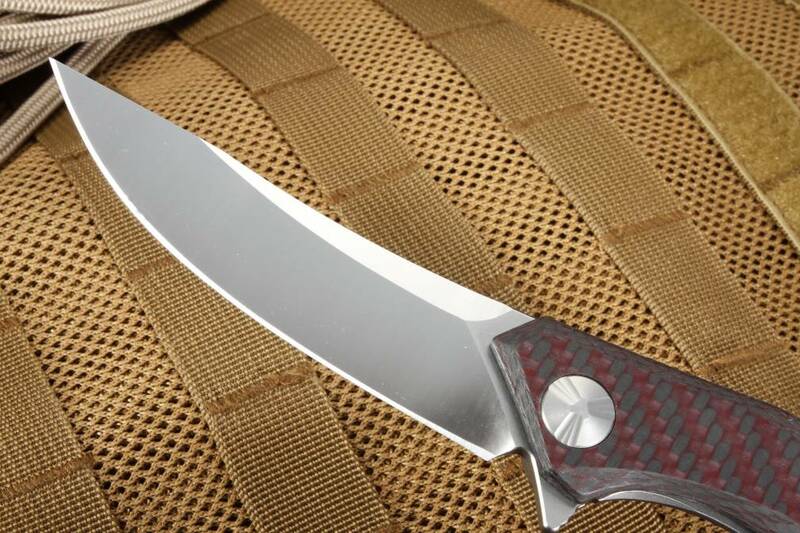 Comparable to blades with much higher price tags, the ZT gets the job done and does not disappoint when it comes to your quality vs. value ratio. 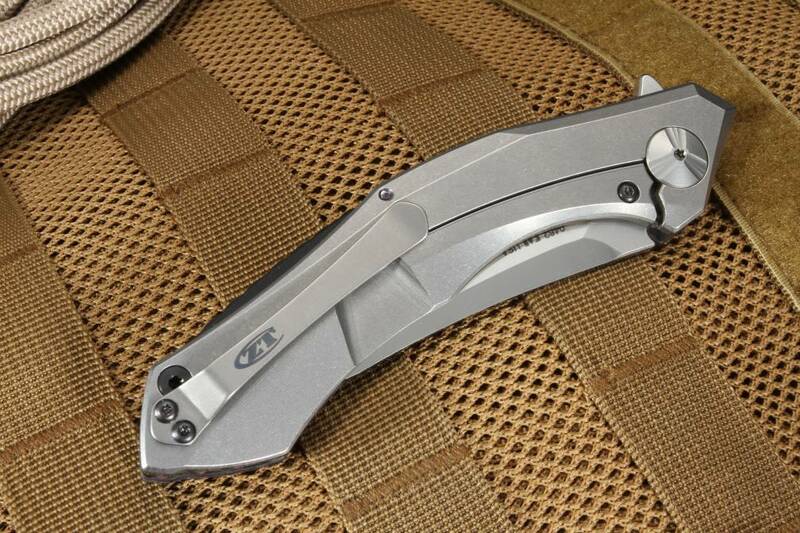 Use it as a primary blade or a companion for your ZT 0460, when "Little Brother" needs some backup.